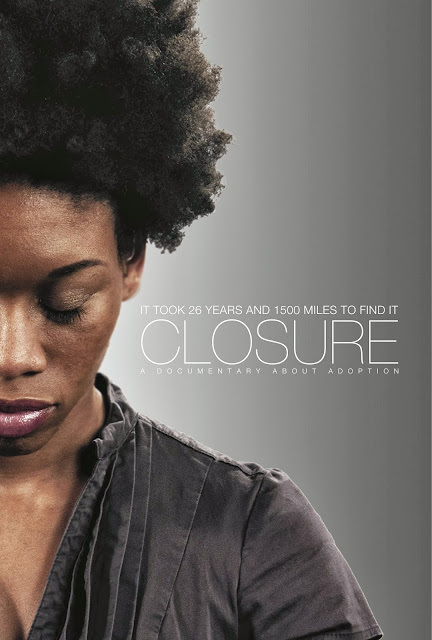 The evening before the weekend adoption conference, this film played at the Minnesota Transracial Film Festival. In it, I followed adoptee Angela from Bellingham, Washington, to a town I know well, Chattanooga, Tennessee. Her journey is emotionally agonizing, yet beautiful. The filmmaker’s eye is keenly sensitive, yet honest. Emotions pooled within me that I hadn’t known … a yearning, an aching for biological parents. I have spoken of my adoptive parents through much of this blog. But this night, I began to see the struggles and agonies of those whom adoptive children have left behind. Angela is brave enough to confront these yearnings, as so many of my Lost Daughters’ sisters have. At 46, it seems futile for me to search … I think my parents could be long gone. But as this movie illustrated, it was bigger than Angela and her original parents. There were siblings, a grandmother, aunts, uncles, and others who wanted to know the lost sibling, granddaughter and niece. Angela’s biological father also finds that he is not sterile as he had been told, and that in fact, he has a daughter! His delight is infectious. It reminded me of the delight in Haley’s father’s eyes on seeing her in China (Somewhere Between). I imagine the pain of these fathers and of Dusten Brown. It is not enough to recognize the loss of the original mother, but the pain and injustice to fathers who only want to love their children. On the other hand, a touching, true testament to Angela’s adoptive mother’s love, was revealed. Every year, she had sent Angela’s birth mother a card with a letter chronicling Angela’s life. True love transcends all. But unfortunately, the adoption agency did not follow through and pass on these letters of love from one mother to another. In this film, Angela, her original mother and her adoptive mother share in the opening of this time capsule … so many years late in the opening.